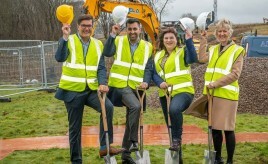 9 April at the Hanover Conference Centre, Edinburgh. 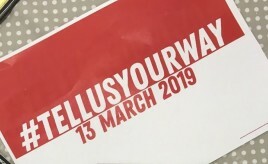 #TellUsYourway campaign focuses on working out the method that works best and increase a person’s chances of stopping smoking for good. 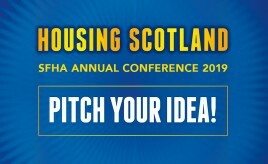 The SFHA Annual Conference is taking place on 11 and 12 June at Radisson Blu Hotel in Glasgow’s city centre. 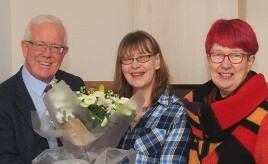 Conference will get delegates up to speed on the latest key topics and developments in communications. 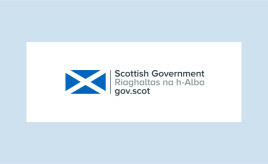 Changes made to Scottish Procurement ICT Products frameworks.